BeamUsUp is a free SEO crawling software and a good alternative to Screaming Frog. 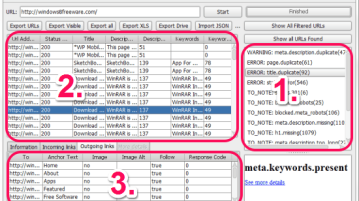 Find the common SEO errors, broken links for any website and export data. 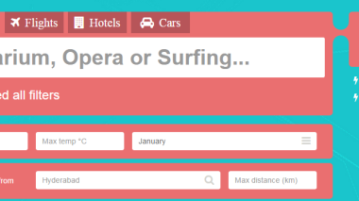 Owegoo is the free travel website to find destinations based on activities you want to do. Choose multiple activities and book flight, hotel, car, etc.. 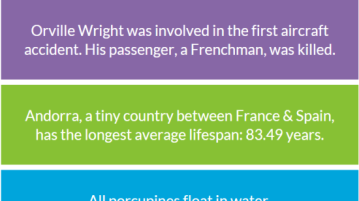 This article talks about 17 free websites to get random facts. Check them out to know about interesting and unbelievable facts across different areas. TLDR.io is a free website to read summary of articles in bullet points. 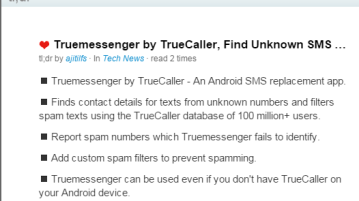 Read summary from different websites, also create summary for those who don’t have. 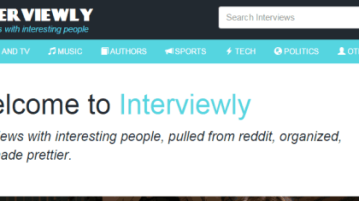 Interviewly is a free website to read Reddit AMA in an organized way. 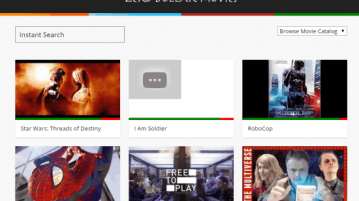 Easily search for the celebrities manually or via different categories. Word Test is a free online vocabulary test to check your English vocabulary within 4 minutes. 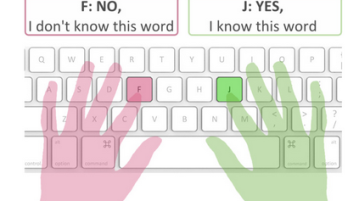 The test is developed by Ghent University, Belgium. 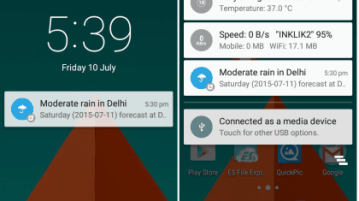 Hooks is a free Android app to set alerts for almost anything. 1M+ choices from 100+ channels like music, TV shows, game results, movies, weather, etc.. This tutorial explains how to upload files to Dropbox without downloading to PC. Also works for Google Drive, Box, and OneDrive. 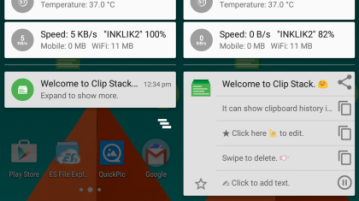 Clip Stack is the free Android clipboard manager with unlimited clipboard history. Also access recent 5 clipboard from notification tray and backup history. Mail Merge with Scheduler is a free Google add-on which lets you send mail merge from your Gmail account and even schedule them. Bobble App is a free Android app to create stickers from your face. 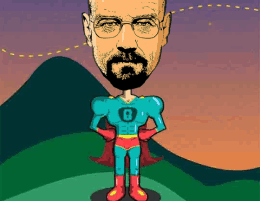 Create cool stickers, comic strips with text. Share with others via any social network. 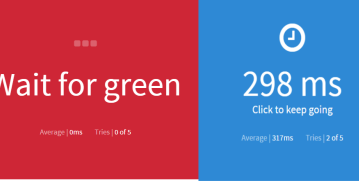 This article talks about 8 websites to take online reaction time test. Take the simple tests to determine your reaction time and compare with others. Tiki-toki is the free online timeline maker which lets you create 3D timelines as well. Add images, videos, text etc. to make your timeline effective.